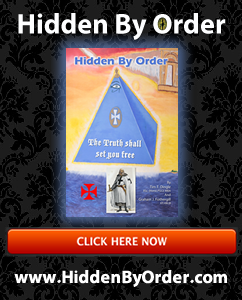 Hidden By Order – New Templar Movie? TV? There have been many enquiries about the new movie of Hidden By Order or potential TV and media coverage. We can not share any more details at this stage but it is very exciting. The global interest in Hidden By Order, Reptile Skulls, Secrets of the Templars, Egypt, Crusades, Codes, and more is refreshing and a sign of the growing “waking up”. If you would like to discuss options and working on these projects do get in touch.